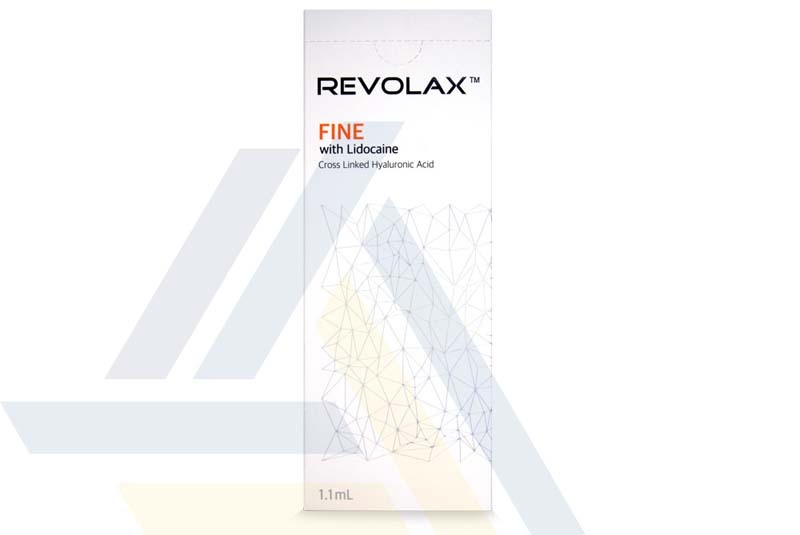 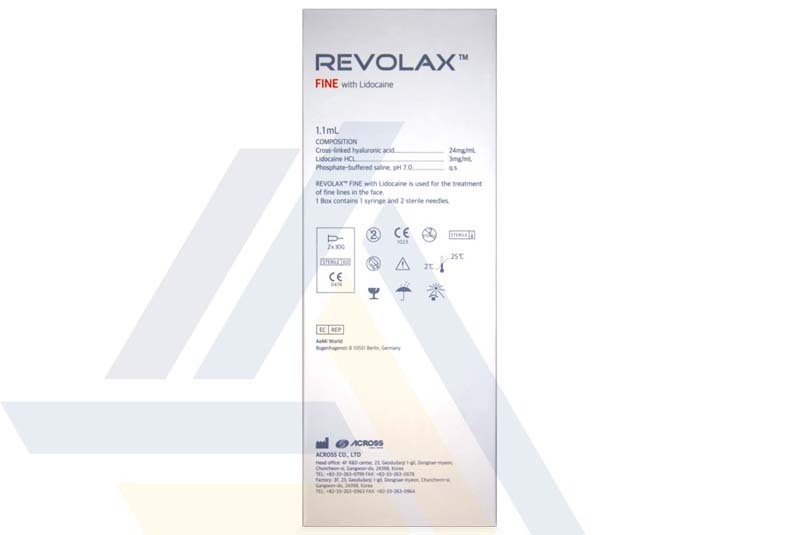 Revolax Fine with Lidocaine is available for purchase from Ace Medical Wholesale. 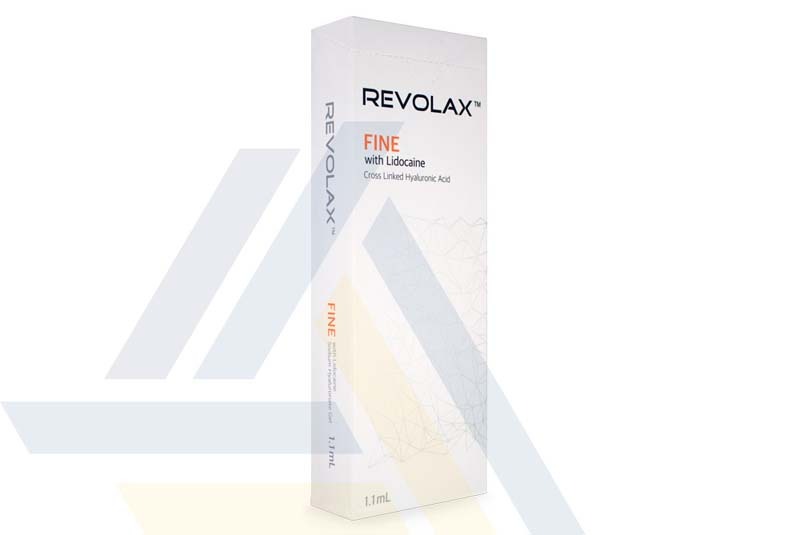 This hyaluronic acid-based dermal filler is indicated for treating minor and superficial lines, including crow’s feet, glabellar lines, and neck wrinkles. 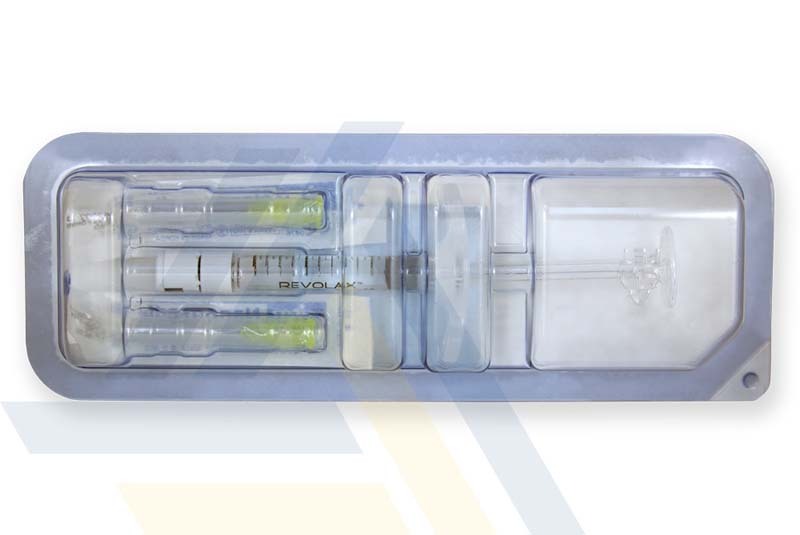 This filler is formulated with lidocaine, a local anesthetic, for enhanced patient comfort during the injection process.